In Florence for the weekend? 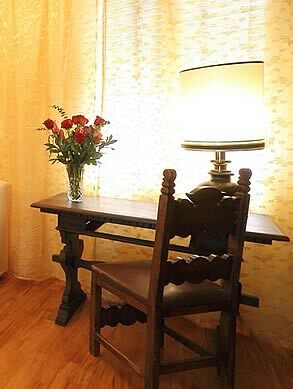 Choose Katty House B&B offers! Taking a little break from the routine and bustle of everyday life recharge the body and spirit. 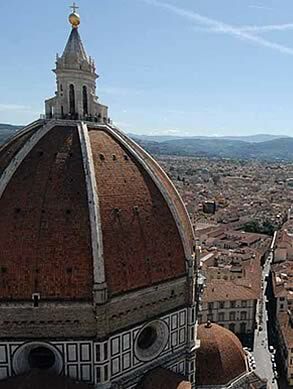 Select Florence, a holiday art, history and culture... Choose Katty House Bed and Breakfast, fantastic offers in all periods of the year! 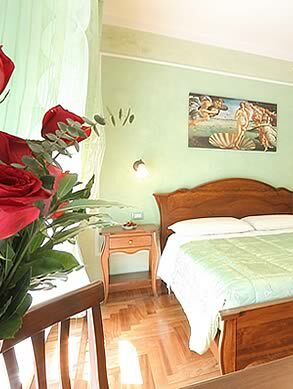 Katty House is located in the heart of the historical center of Florence very close to the most important artistic monuments and the main railway station Santa Maria Novella. Please see our website, take a look at our Booking Online and book directly at the best price guaranteed! 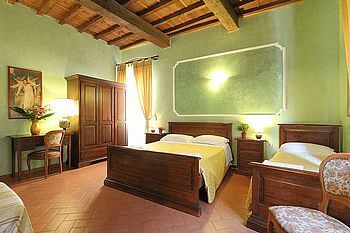 Pack your bags... Book now Katty House, your Bed and Breakfast in Florence offers!